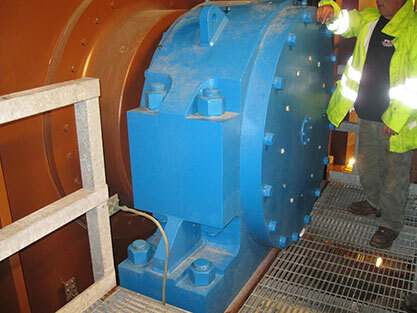 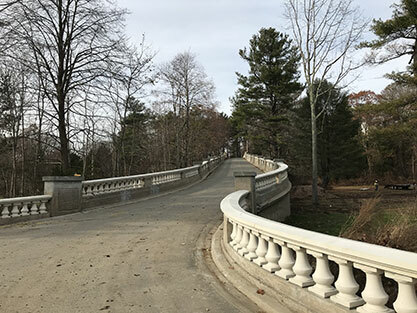 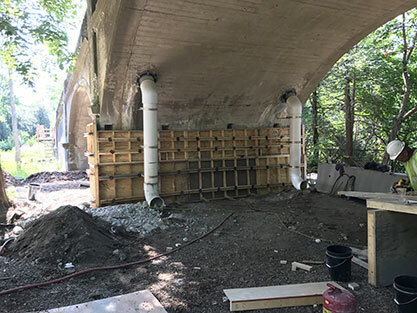 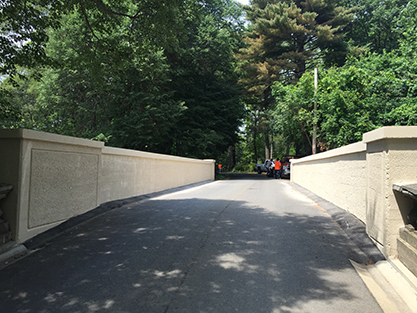 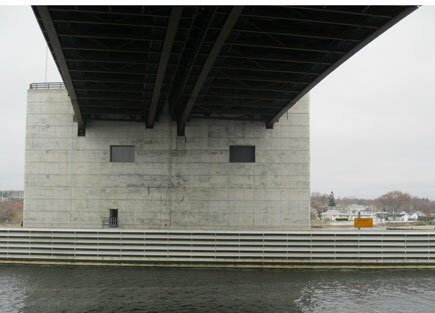 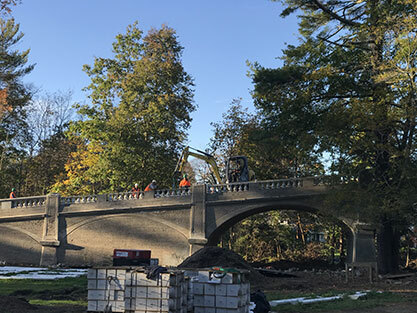 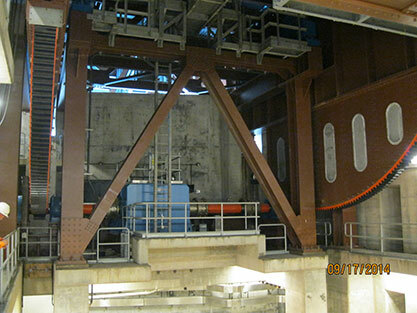 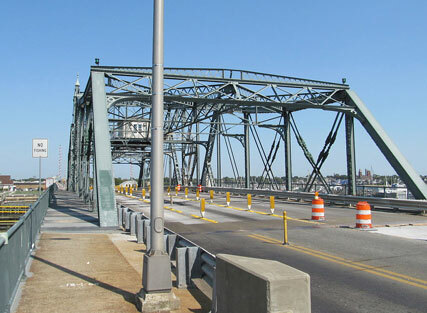 The SPS Structures Maintenance Division has performed all types of bridge repairs and maintenance to hundreds of bridges throughout Massachusetts and New England. 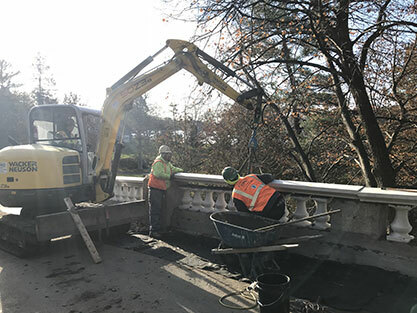 We specialize in repairing concrete bridge decks, concrete substructures, structural steel, joints, bearings and copings. 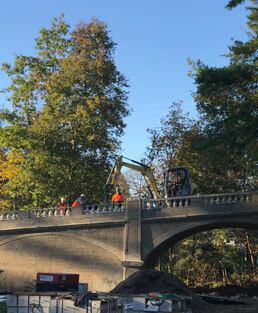 The SPS Maintenance Team’s responsiveness and efficient, safe performance – at any time of day or night – has earned an unmatched reputation of excellence. 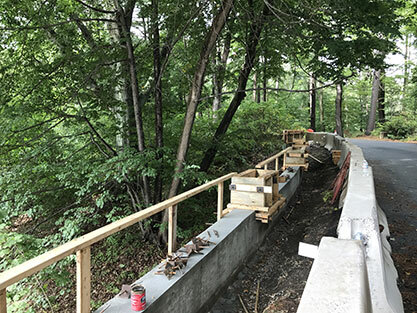 This diligence serves to minimize travel delays for commuters, and improve the condition and safety of roads and highways throughout the Commonwealth and New England.